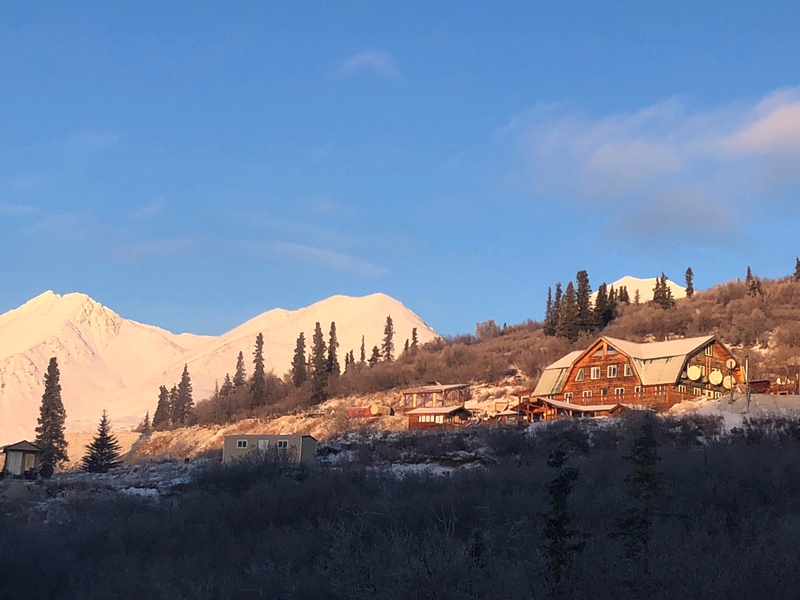 Lodging Denali Highway, Denali Park, Remote Alaska Lodge! 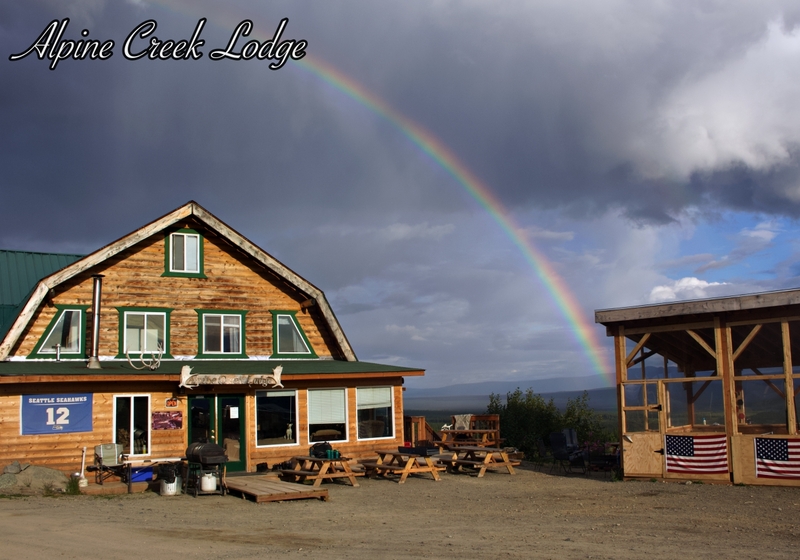 Welcome to Alpine Creek Lodge! 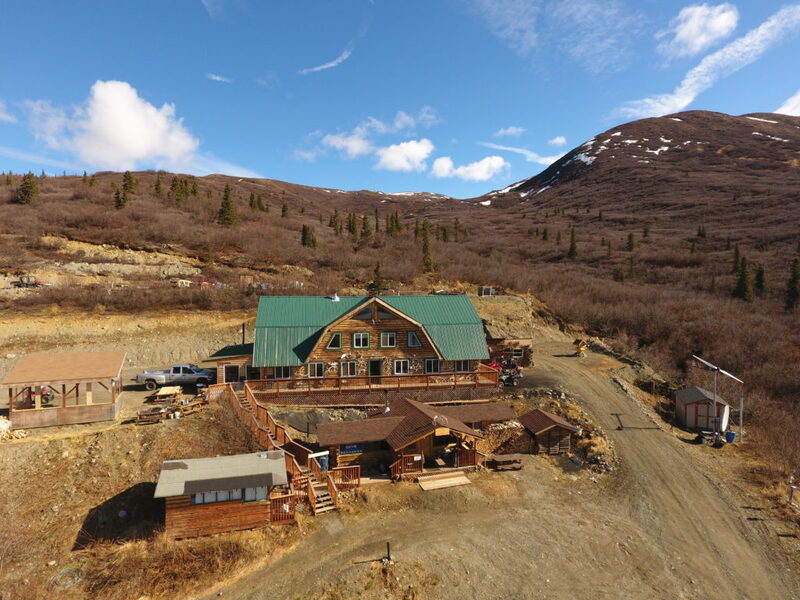 We are a remote Alaskan lodge located at mile 68 of the Denali Highway, and we are open year round for you! Find us on Facebook! 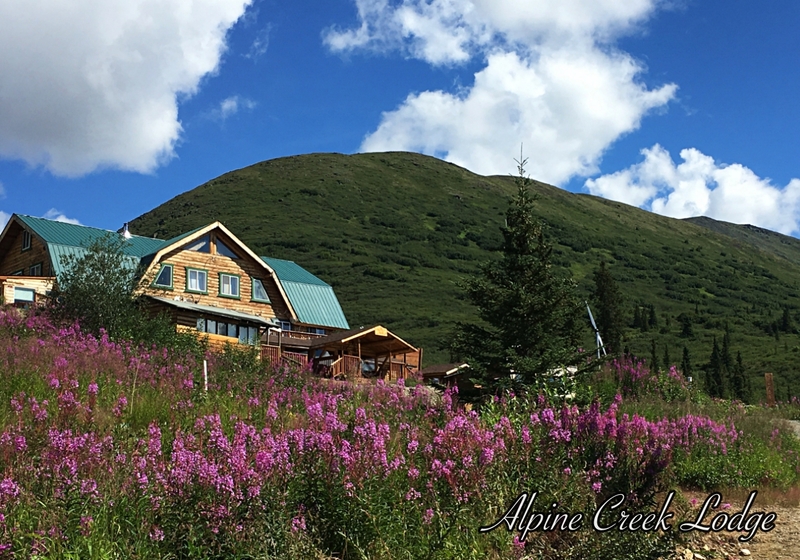 Search for "Alpine Creek Lodge Alaska" to see all of our latest updates, pictures and videos! There are so many adventures here that a lifetime wouldn't be enough to do them all. We want to welcome you to a TRUE Alaskan experience. No long lines and no crowds! Come join us for some fun, great food, and our genuine Alaskan hospitality. Your hosts are lifelong Alaskans growing up and living in various locations thoughout the entirety of Alaska. Claude grew up in Fairbanks, and has worked from Ketichkan to Dutch Harbor to the Arctic Ocean. Jennifer grew up in Anchorage and Dover, Delaware, being an Airforce Brat. Bob, thier son, has lived and subsisted out here since he was 5 years old. He is now a seasoned outdoorman, hiking guide, fishing guide and well rounded kid. Chrissy has been working with us since 2011 and is an amazing cook with an unmistakable laugh. We have various seasonal staff as needed. So if you are looking, send us a resume anytime! Claude Bondy, Jennifer Bondy, Bob Bondy, and Chrissy Cox. Wild flowers in Alaska will be blooming before you know it. Here are a few seen on our Jeep tours. We still have openings for this summer! Call, Email or Message to get more information and to book. Excellent Video of the Northern Lights / Aurora Borealis over Alpine Creek Lodge! Overnight/multi-night Camping Trips! Wall tents, campfires and smores! Customized Alaskan Vacations! Summer or Winter. We'll host you anywhere in Alaska, from Polar Bears in Kaktovik to Whales in Glacier Bay, and all points in between! From one day to 30 days or more. Specialize in guiding film crews for over a dozen different wildlife/movie/reality shows. We can host state, federal and private companies doing work out here.